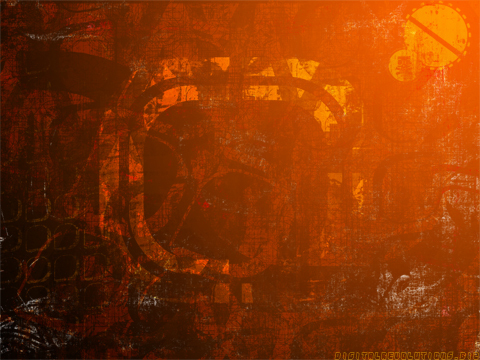 Here is the latest Digital Revolutions Wallpaper, Grunge. A darker, more reserved color scheme and that gritty, urban look make Grunge just what your desktop needs. Now available in more resolutions, scroll down and select your preferred resolution. Enjoy!